These beads are a true treasure. 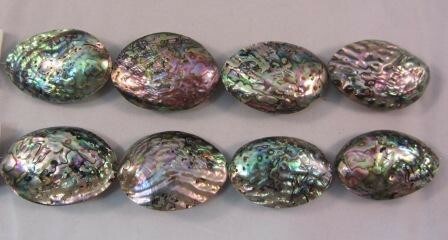 Whole abalone shells are polished all around on both sides leaving the iridescent beauty to shine through. 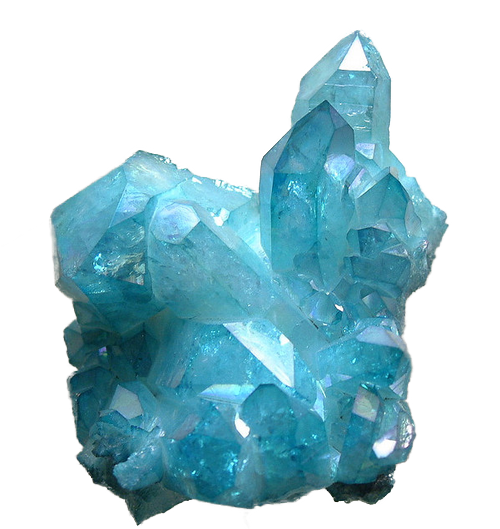 Each bead is approx 2" in length.